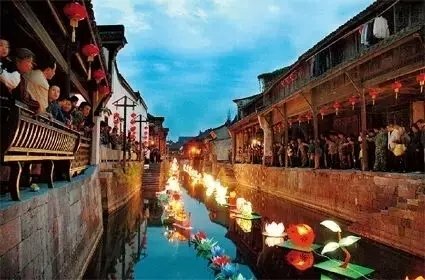 To welcome the arrival of the three-day Labor Day holiday, which fell on April 29-May 1 this year, and help tourists from home and abroad learn more about destinations in east China's Zhejiang Province, here is a collection of 15 picturesque ancient towns showing the natural beauty and abundant cultural heritage in the region. 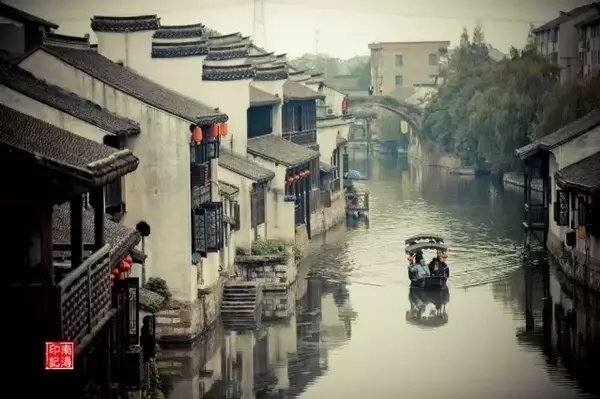 The Beijing-Hangzhou Grand Canal, which is the earliest and longest man-made canal in the world, passes through Tangqi and led it to become an important gateway in the region for hundreds of years. 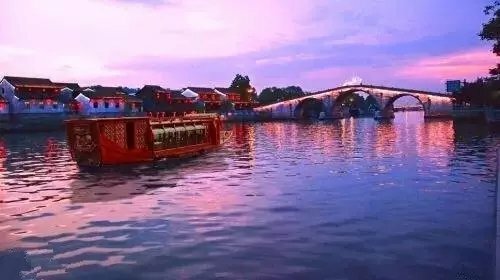 Known for: Dried salted duck, Huichang rice-pudding, sheep-tail pastry and other local cuisines. 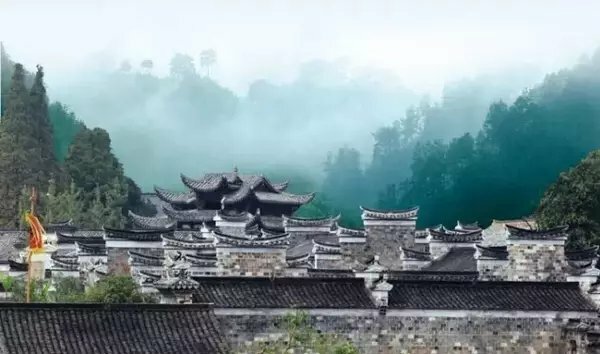 As the only provincial-level historical and cultural township in Cixi City, Minghe boasts traditional Chinese architecture and natural scenery. 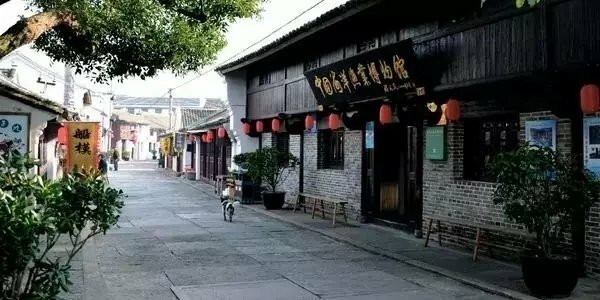 In addition to the possession of glorious historical and cultural resources, Cicheng also has a lot of traditional Chinese architecture and traditional lifestyles still intact. Liangnong is reputed amongst tourists for its hundreds of lanes and traditional Chinese architecture. 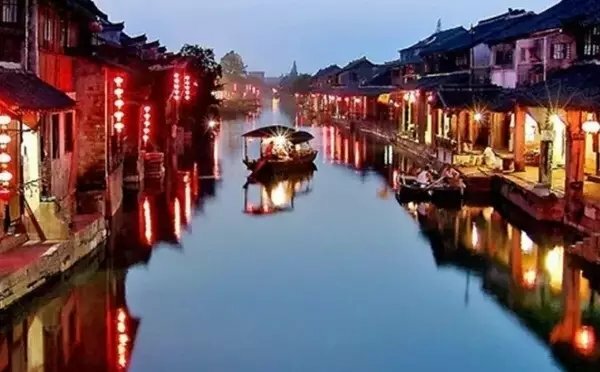 Anchang is one of the provincial-level historical and cultural townships recognized by local authorities in Zhejiang in the first batch and one of the national-level historical and cultural townships listed by central authorities in the second batch. 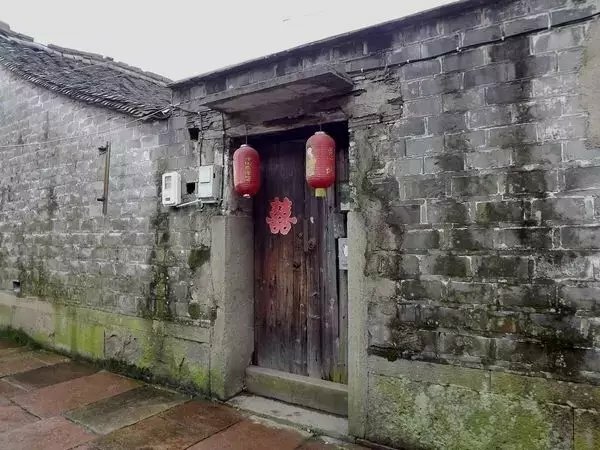 Traditional Chinese architecture, lifestyles, and historical and cultural elements are well-preserved in the township. 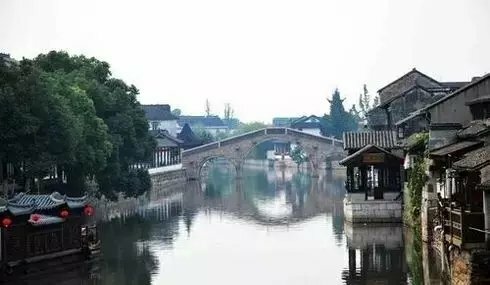 Traditional Chinese architecture of the 19th century is still well preserved in Ganbadu and those buildings are built along Fengxi River. Known for: The dragon dance performance during traditional Chinese Lunar New Year or Spring Festival, which is believed to bring good luck to local families. 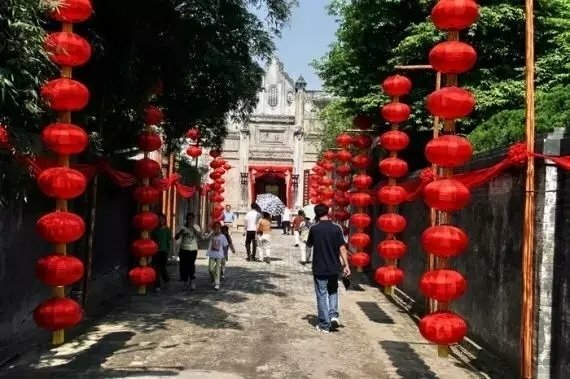 As the only existing ancient township built upon an island, Dinghai has kept the traditional architecture of the Ming and Qing dynasties intact and has been visited by many prominent cultural celebrities in the past. The sound preservation of local traditional fishermen's lifestyles has attracted many visitors, though it is no longer prosperous. The history of Anren can be traced back to the Tang Dynasty (618-907). The majority of its existing architecture was built at the turn of the 20th century or the end of the Qing Dynasty (1644-1912) and the beginning of the Republic of China (1912-1949). Many courtyards are kept intact. 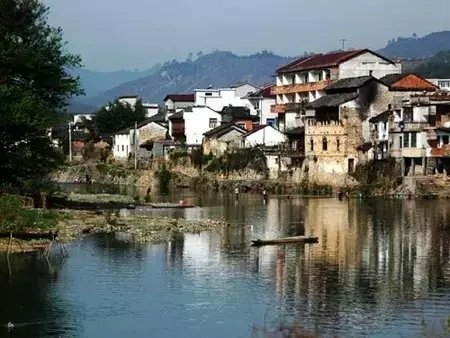 Many streams and ponds are distributed across the 1,700-year-old Xinshi. 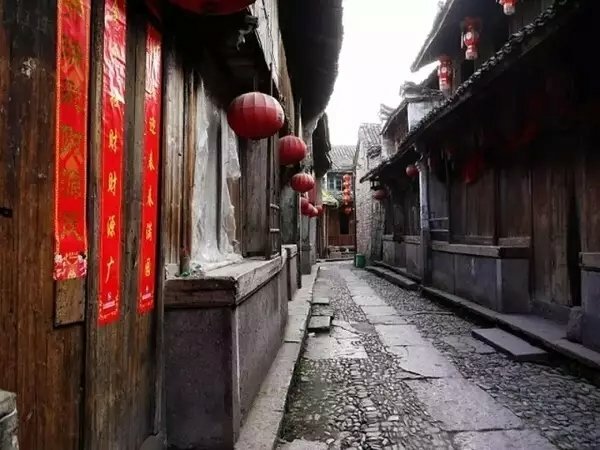 As a miniature of culture in antique towns in Yangtze Delta, Potan is a classical ancient township showing the rise and fall of commercialism in rural China. As the hometown of Sunquan (182-252), one of the largest warlords in the Three Kingdoms period (220-280), Longmen has kept much architecture of the Ming and Qing dynasties intact. These buildings include ancestral halls, courtyards, pagodas and a stone bridge. 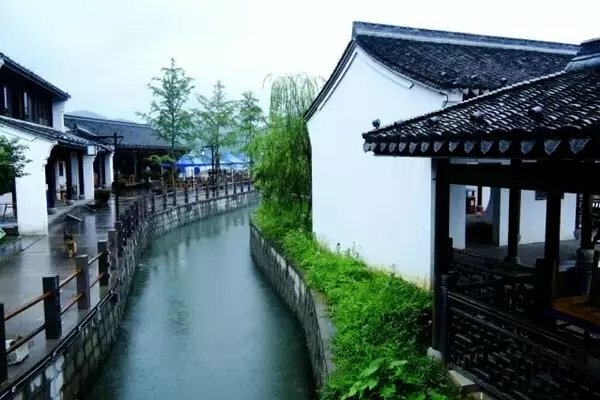 Heqiao is blessed with beautiful natural scenery and well-preserved architecture from the turn of the 20th century, the end of the Qing Dynasty (1644-1912) and the beginning of the Republic of China (1912-1949). 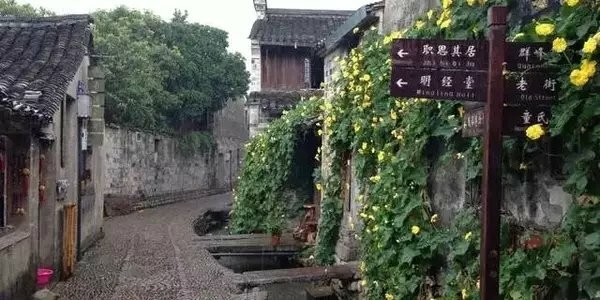 It was listed as provincial-level historical and cultural protection zone by local authorities in Zhejiang in the second batch in 2000. 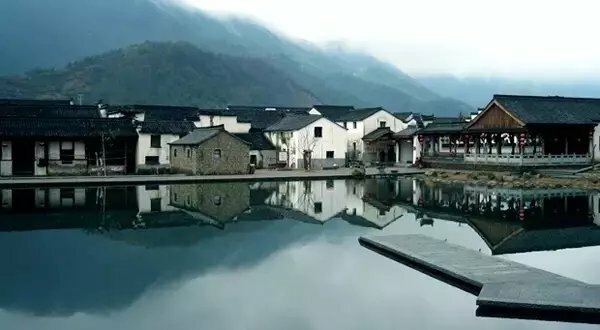 Qiantong is said to be built by its early residents in accordance with Bagua or the Eight Trigrams, with the aim of ensuring all villagers access to streams. Traditional Chinese architecture of the Ming and Qing dynasties are well preserved. The history of Nanxun can be traced back to 1252. 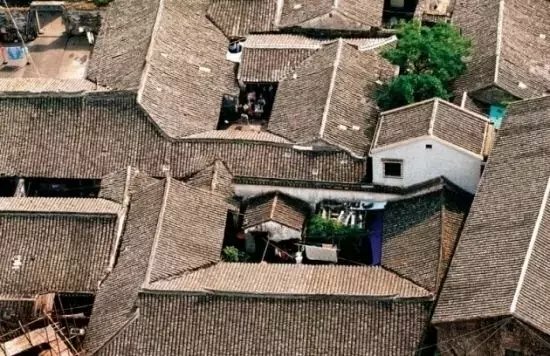 It is home to a lot of well-preserved traditional Chinese architecture and western-style buildings. Here is a collection of 15 picturesque ancient towns showing the natural beauty and abundant cultural heritage in the region.